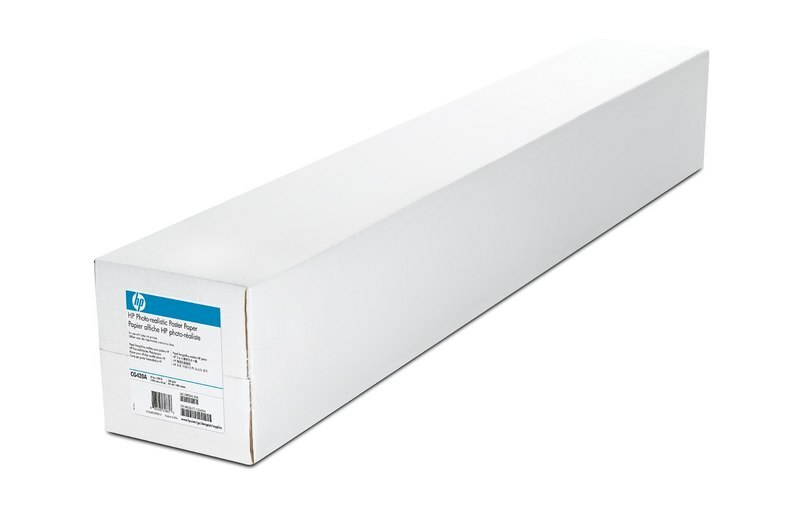 HP Photo-realistic Poster Paper is a recyclable, versatile media. Vibrant, long-lasting display permanence makes this paper ideal for a wide range of indoor applications. Consistent results and easy post-print processing enable productivity gains.